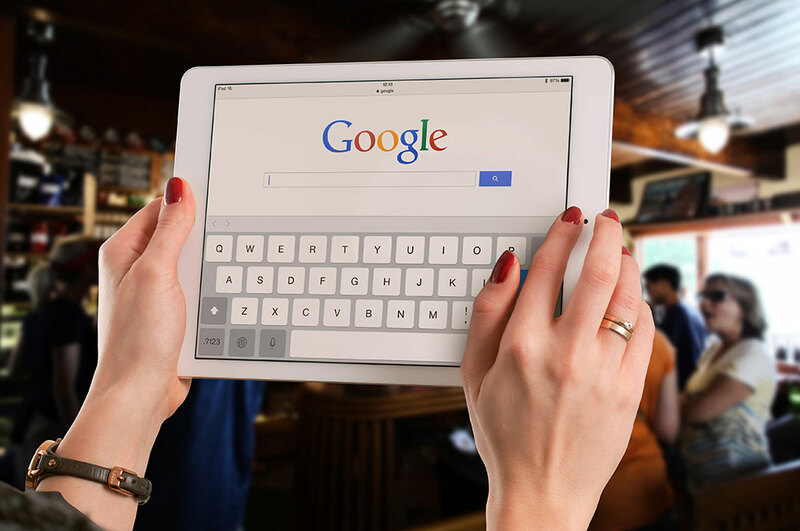 In my years of working with clients and and helping them with their SEO strategy, I am shocked how often that they miss out on the the power of the Google Search Console, or what, in my days, was called Google Webmaster Tools. result is the correct URL. You can get to it by going through your Google portal but I find it difficult to find and the former is quicker for me. Now on the tool, think of this as the rules in the playground. If you want to get along with everyone there, you need to abide by their rules. Within the console, Google will give you deep insight into how it's BOTS see (or don't see) your site. If you read every tab and follow their tips, you will increase your ability to rise to the top of the SERP, with little to no extra work.